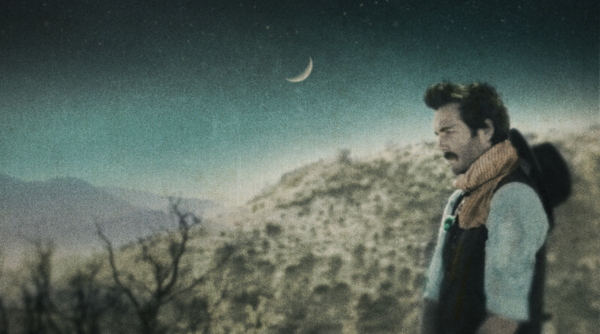 After turning heads with two excellent EPs, 2010's Into the Sun and 2011's The Mighty, Michigan native-turned-Angeleno Ben Schneider, otherwise known as Lord Huron, has announced that will release his debut full-length Lonesome Dreams on Oct. 9. Kicking off a national tour this coming August, Schneider has provided a teaser trailer for the upcoming work, featuring its first single "Time to Run." You can click to listen to the song snippet, as well as view the complete list of upcoming performances, down below.